Congratulations to Dr. Ron Malcolm for having his second manuscript this year published in the Autism Parenting Magazine! 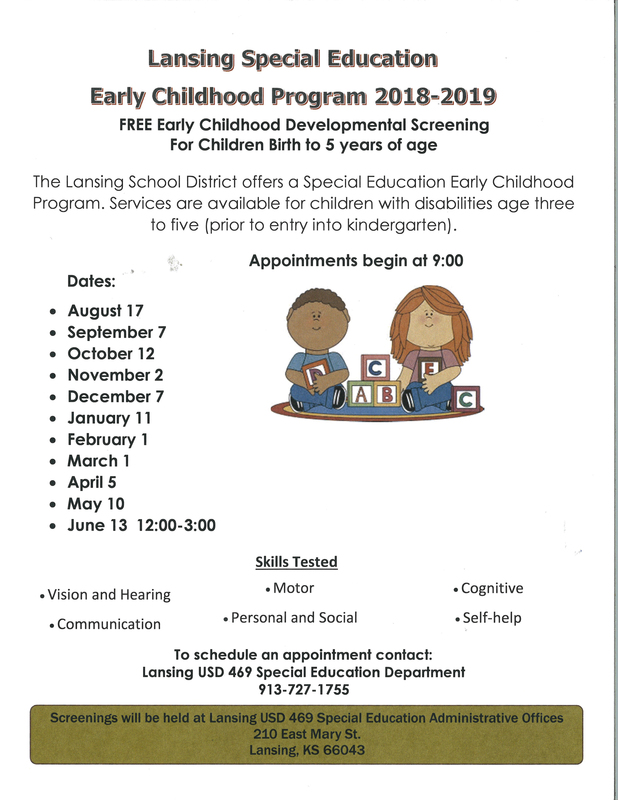 Lansing School District's Assistant Director of Special Education recently had his manuscript selected and published in the Autism Parenting Magazine. This is his second manuscript to get chosen this year! You can read the article here: Amazing Tips for a Successful Flight with your Child with Autism We are lucky to have you, Dr. Malcolm! Lansing School District's Assistant Director of Special Education recently had his manuscript selected and published in the Autism Parenting Magazine. This is his second manuscript to get chosen this year! You can read the article here: Amazing Tips for a Successful Flight with your Child with Autism . . .